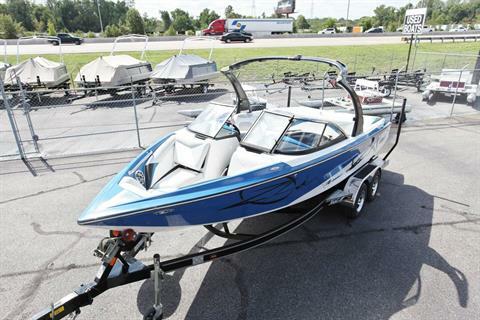 Whether you are looking for your next boat, wakeboard, wakesurf, kneeboard, tube, skis, service or parts we stand ready to serve you. 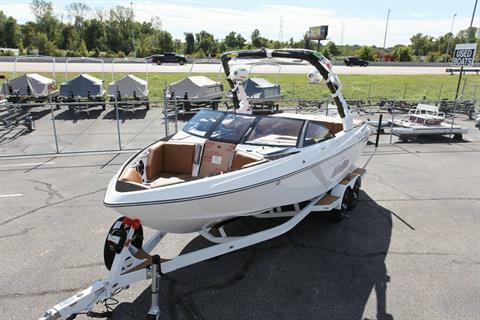 We carry some of the industry’s best boats from top companies such as Malibu, Axis, Four Winns, Bryant, Berkshire Pontoons, Paddle King mini pontoons, Yamaha outboards, Nissan and Tohatsu outboards. Memphis Boat Center has been serving the Mid-South's boating needs since 1950. For over 60 years our experienced staff has been helping families make memories while having fun out on the water. We realize that each boater is unique and will work to find the perfect boat for you and your family. 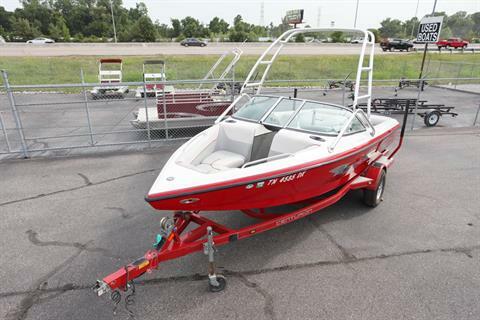 Memphis Boat Center also specializes in pre-owned boats of all types. We have a comprehensive inspection and service program for our pre-owned inventory so you can feel confident you are purchasing a quality boat. If you are already boating, you’ve likely seen our staff out on the water on one of our demo boats. Flag us down; we’d love to spend some time with you.